Last week we reported that EA company had signed the contract with Barcelona football club, and so 17 famous footballers will be included into the game. 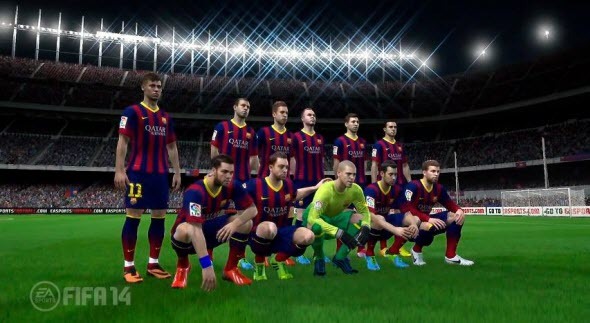 Now you will be able to look at them with the new FIFA 14 screenshots and exclusive video from FC Barcelona. Let's start with the video. 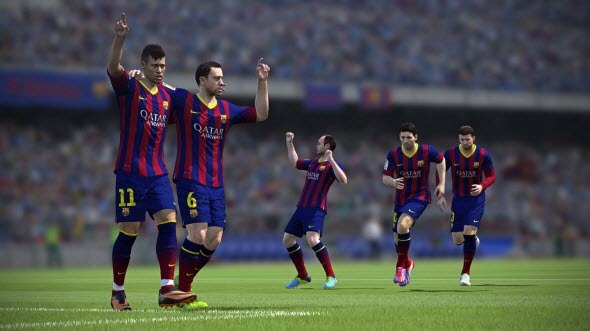 This short FIFA 14 trailer demonstrates the game footage and several real players from the Barcelona football club. On the background the football stars are talking about their team and style of playing, while their characters knock the ball around the field. 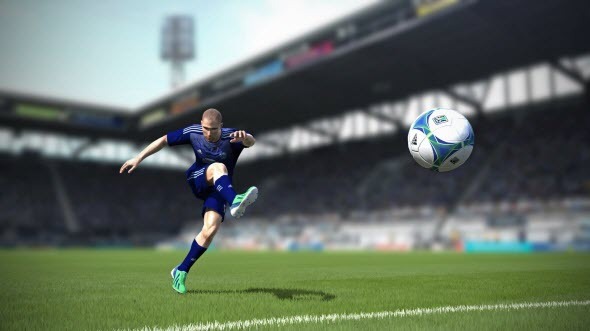 FIFA 14 will be released at the end of September for PC, mobile platforms and current generation of consoles. Also there will be games for Xbox One and PS4 coming a little bit later.